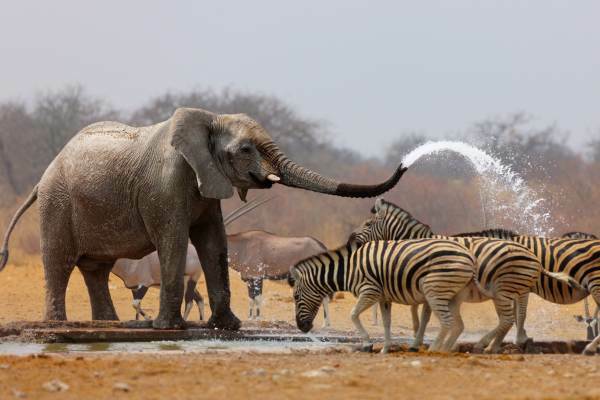 A fantastic camping adventure for those wanting to explore the major attractions of Namibia. 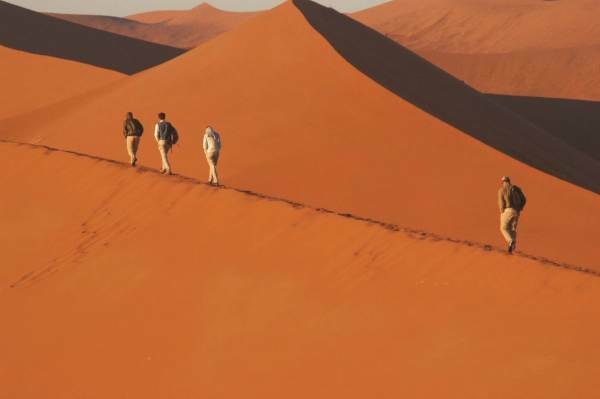 Climb a sand dune, experience a sunrise over the desert, interact with the Himba tribe, and take in the wildlife at a floodlit waterhole in Etosha. 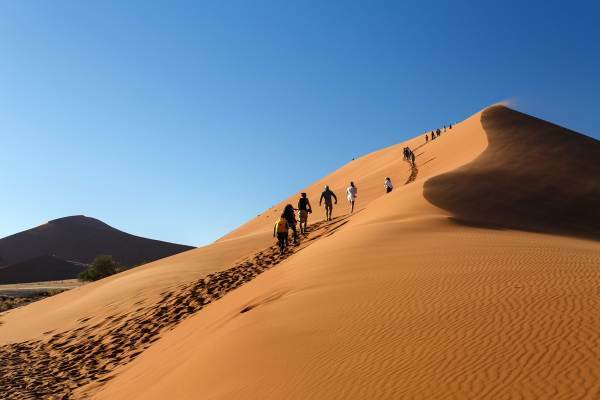 Visit the Big Cat sanctuary and quad bike in the desert. A tour of contrasts.